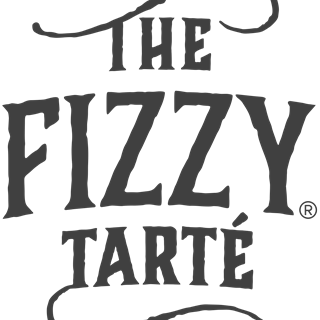 A buzzing café-bar in Bowness-on-Windermere, The Fizzy Tarté invites guests to enjoy a great selection of pâtisserie treats, savoury dishes and afternoon tea services (12pm-5pm), in addition to a wide range of champagne, fizz and cocktails. Diners can relish their food, beverages or afternoon tea throughout the day, or embrace the relaxing atmosphere with mellow tunes in the evening (inside and outdoor seating available). Weekend Bookings: Please be advised that whilst we do serve Afternoon Teas on Saturdays and Sundays that unfortunately, we do not take reservations due to the popularity of the venue, however you are more than welcome to visit us and we will do our very best to accommodate you. Very nice afternoon tea, staff were friendly and helpful. Would visit again. Lovely little place. One of best afternoon teas I've had. We regularly ‘do’ afternoon tea, yours is one of the best we have tried, and we have been to many. Fantastic service from start to finish, beautiful surroundings, very attentive, excellent food and delicious cakes! What more could you ask for! Excellent service and afternoon tea. We came on Mother’s Day and although it was very busy the service was brilliant. Not sure of his name but the waiter we had while we were sat in a booth at 1pm couldn’t do enough to make sure we enjoyed our afternoon. Will definitely be returning! Excellent service and food we had the ultimate afternoon tea, very accommodating for the 2 of us and a little 1. Our afternoon tea was included in our room package at the Cranleigh. We thought it would be half the size, but it was the same as if we paid for it. Everything was amazing. The team were really helpful and accommodating with my booking. The staff on the day were great and the male members of staff working that day (I’m afraid I can’t recall their names) were especially helpful in explaining the cocktails and recommending certain ones. The food was great too! 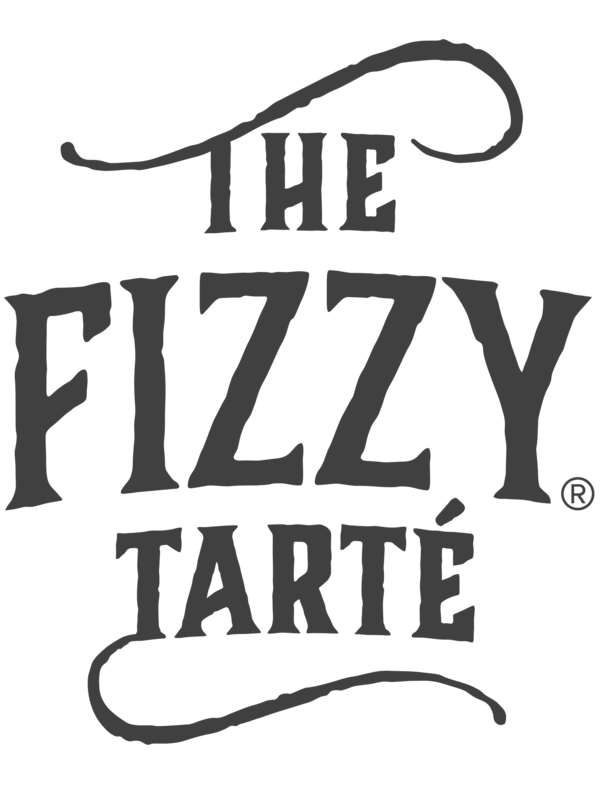 Great place , excellent service , good food/drink. Definitely worth a visit when your in the lakes. Great quality food and service!